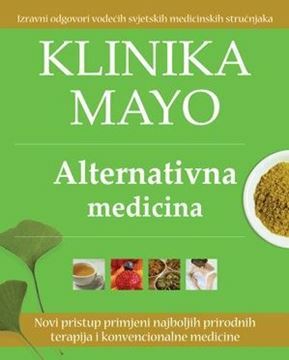 Medicinska naklada. 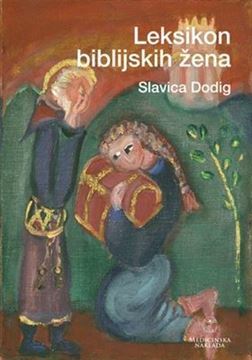 DO ANGELS CRY? 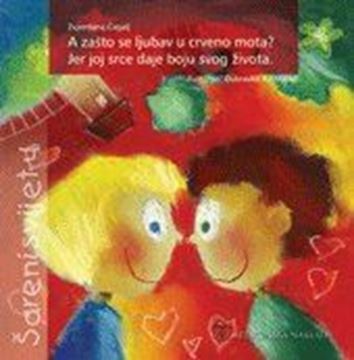 Many books have been written about war, maybe just as many as love. 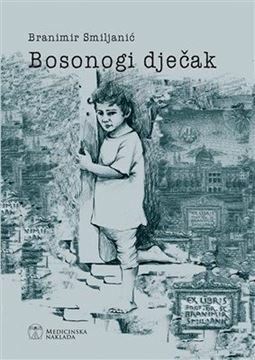 “Do Angels Cry?” takes a standpoint of a learned man who wittnessed the war that ravaged his country in the last decade of the 20th century. 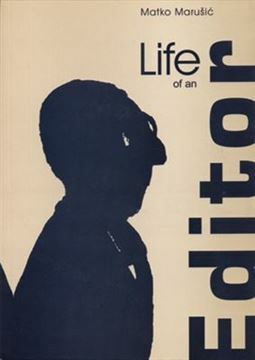 What does and what can an intellectual do in war? 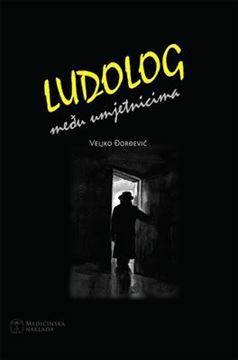 What can a 45-year-old man contribute to the defense of his homeland? 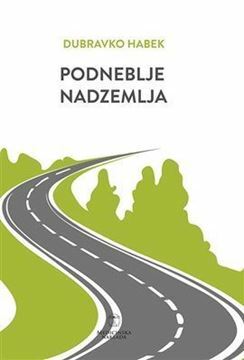 When, and if at all, should the country be put before the family? 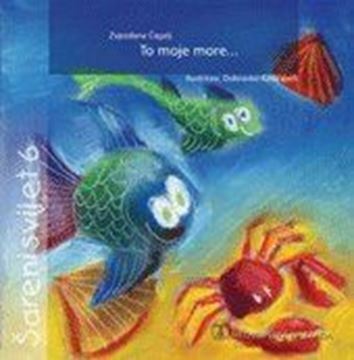 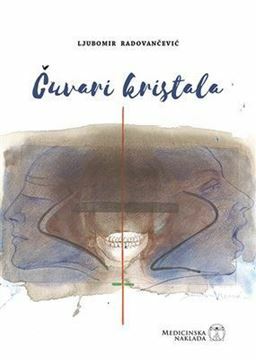 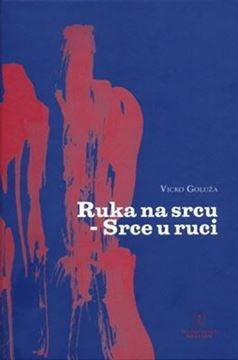 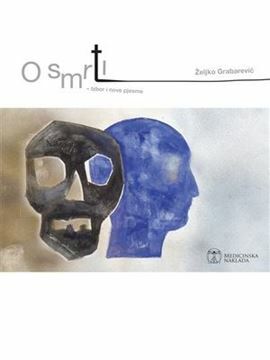 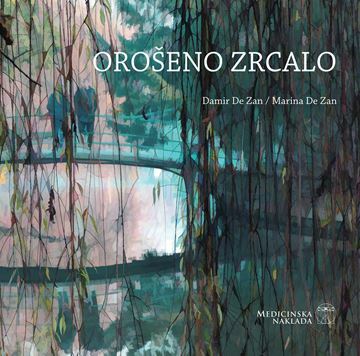 In this witty, humorous, and above all affectionate collection of war stories, Marušić catches the feelings from the periphery of war events - growing concern for ones own family, patriotic emotions in conflict with everyday duties, short encounters with the warriors, battle stories heard, victories dreamt about, and defeats mourned. 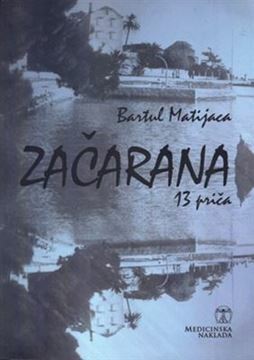 The subtle amalgam of events, feelings, humor, and patriotism depicts the 1991-1995 homeland war in Croatia. 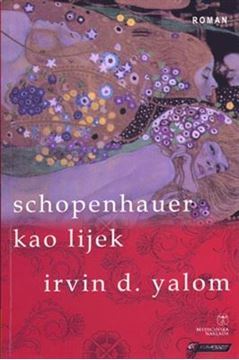 Like war itself, this book expresses laughter and tears, fear and courage, tragedy and exultation, absurdity and reason. 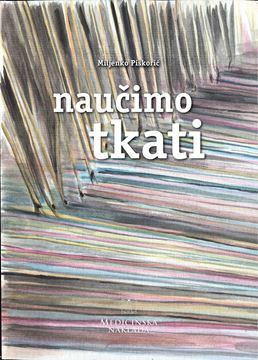 Hatred is the only feeling absent from the book: Marušić fights the war with love only. 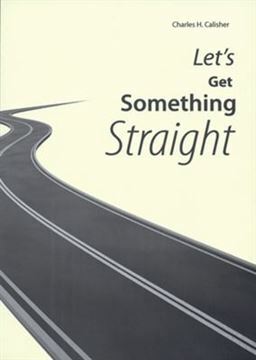 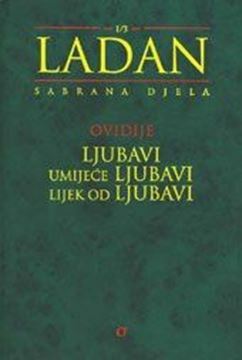 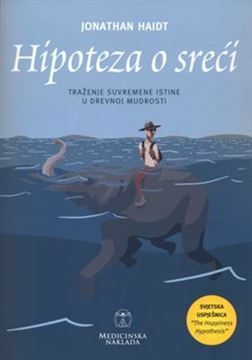 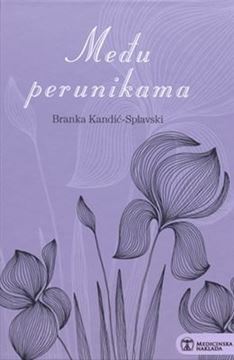 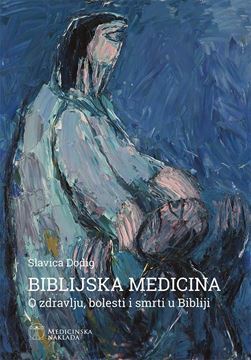 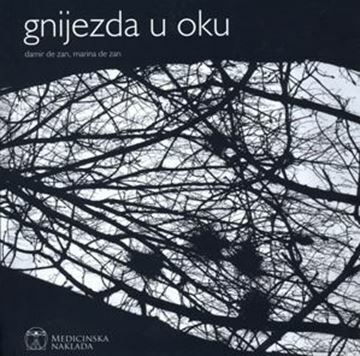 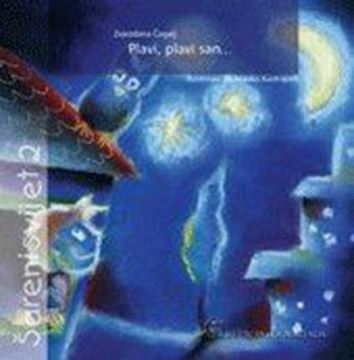 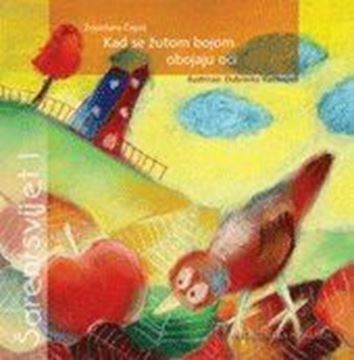 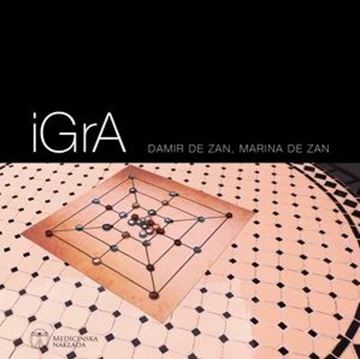 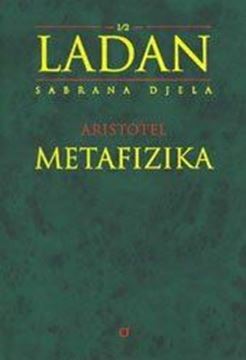 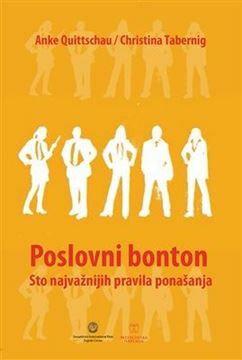 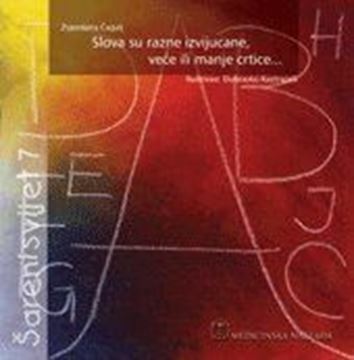 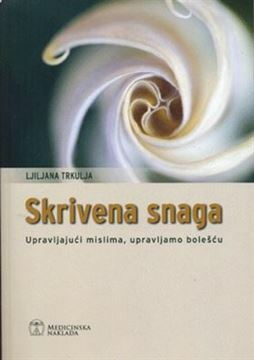 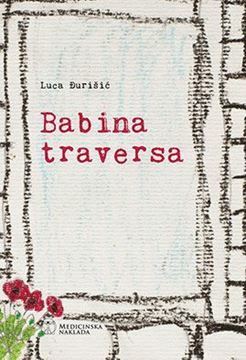 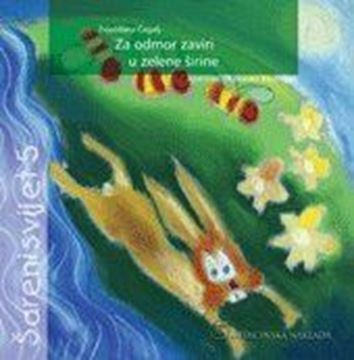 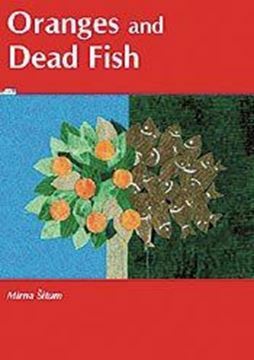 Croatian version of the book: Plaču li anđeli?